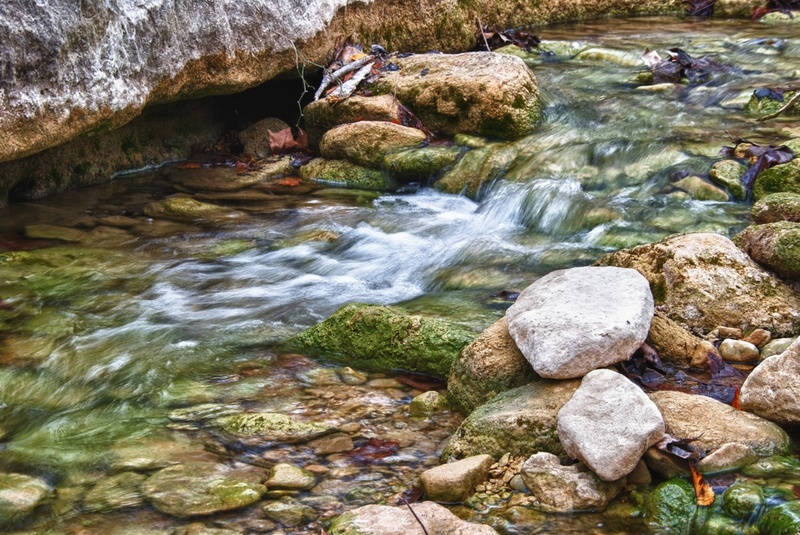 One of many shots I took on my recent hike through the Bull Creek Greenbelt, which is near the house. It's a nice little area, easy to get to, and there are plenty of things to photograph. I love shooting water anyways - there is just something about it that appeals to me.